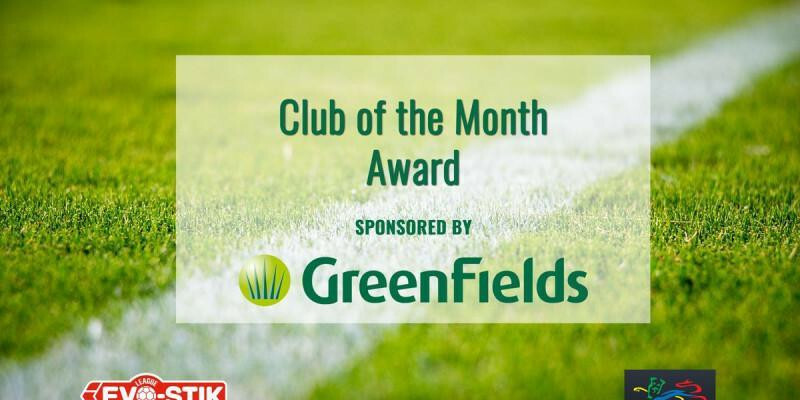 The December winners of the ‘Greenfields’ Club of the Month for each Division of the Southern League were announced yesterday and Swindon Supermarine won the Premier Division South award. Huge congratulations to manager Lee Spalding, his staff, backroom team and of course the players, well done to everyone involved. Also, in the Premier Division Central, Stourbridge pick up award for the first time this season. Bromsgrove Sporting and Blackfield & Langley pick up the awards in the Division One Central and Division One South respectively. The Club with the best average points per game is declared the winners. Should more than one Club have the same best average points per game, then the winner shall be declared as the club with the best goal difference and if that is equal the Club scoring the most goals. All four clubs are now looking forward to being presented with an engraved glass memento to mark their success along with a cheque from pitch specialists ‘Greenfields’ to be spent on pitch maintenance.